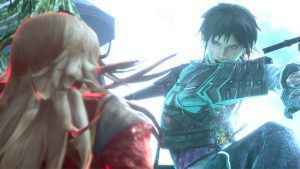 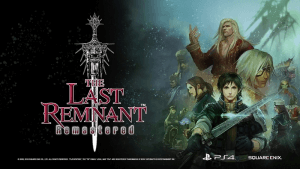 Square-Enix has released a new trailer for The Last Remnant Remastered which compares the last gen version of the game to the new PS4 edition. 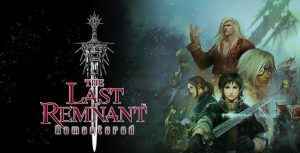 The Last Remnant Remastered PS4 has been announced by Square Enix. 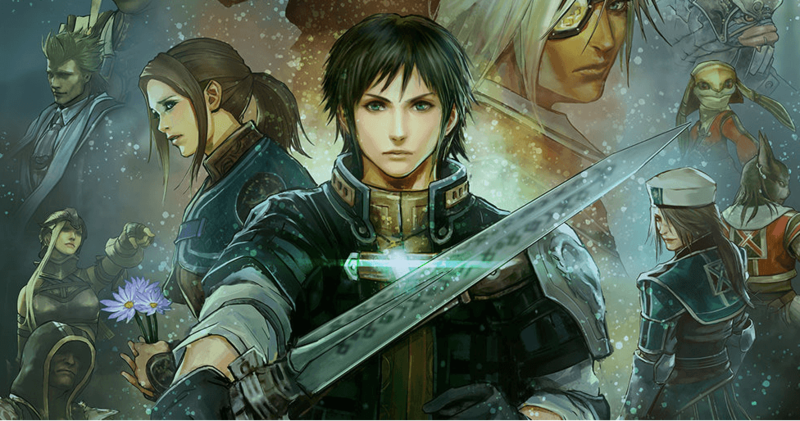 With the modern update of the 2008 original set to release in Japan this winter.